Ten months, countless hours, and a thousand edits later... we have finally released our new Adulting Guide! Adulting is geared towards young adults who are about to graduate or have already graduated from college. This is a step-by-step guide to help you find a career you love and become a responsible adult. Get insight from employers, graduates, and career center staff about internships and preparing for your career. Learn how to become financially responsible and be sure to understand all of your responsibilities after graduation. 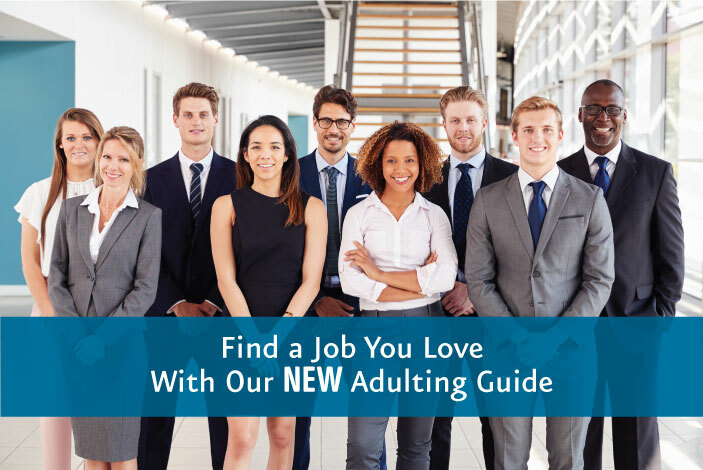 Enjoy our new Adulting Guide and we hope it guides you towards success! Your “brand” exists whether you manage it or not. As the cumulative footprint of all of your web activity, your reputation, and your professional history, your professional brand will live on into perpetuity, even if you do nothing to take control. Whether you’re new to interviewing or a seasoned pro looking for a career transition, there’s one consistently tricky interview element with which everyone struggles: the candidate questions. Leaving an interview without asking any questions has two downfalls: 1) you will appear disinterested in the job and 2) you will not get the best representation of whether or not the job is a good fit for you. 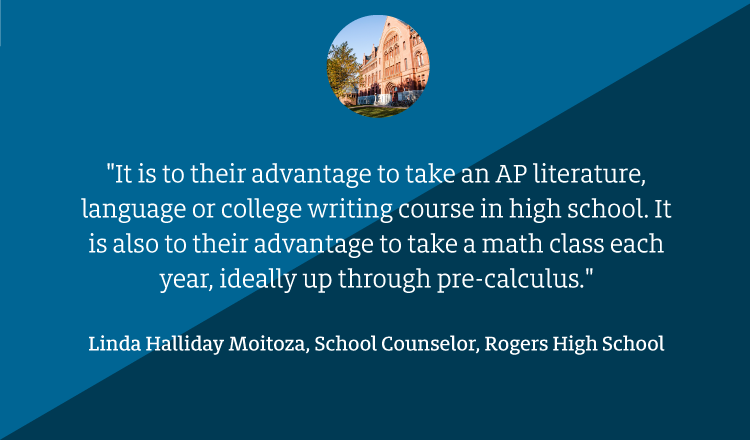 If you are a high school student - or parent of one - college is likely on your mind. We regularly give advice about best college planning practices through the lens of the RISLA College Planning Center. But this month, we had the rare opportunity of gathering most of Rhode Island's high school guidance counselors in a single room, and we wanted to take advantage of that! 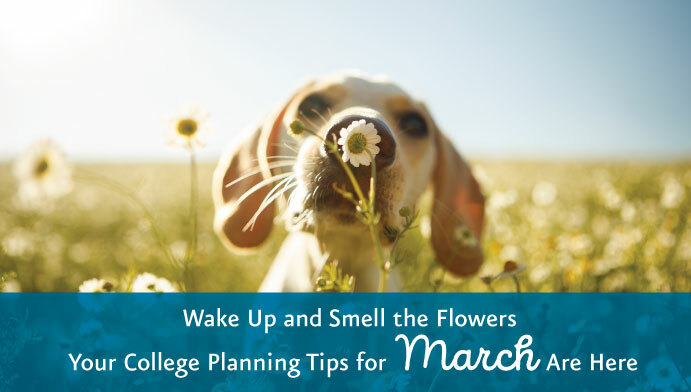 Below, we have outlined five of today's most pressing college planning questions, rounded up the best answers from our state's school counselors, and aggregated some common themes to help you on your journey to college. Spring is only three weeks away and you can finally take a deep breath as you are almost halfway done with the semester! Spring is a time to focus on summer employment, courses for fall semester, and your academics. It may seem like you have a long time until summer vacation, but don't let the long weekends and school vacations pass you by. Take all the opportunities you can to work towards improving your future. Students looking to stay on track should take advantage of these tips!